Captain Crankie is upset. 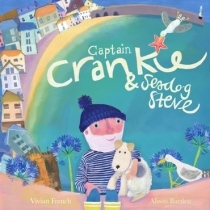 His neighbours have been dumping their hosehold rubbish all over the village and he and Seadog Steve like things tidy. They have a brilliant idea: they will collect all the rubbish and take it out to sea. 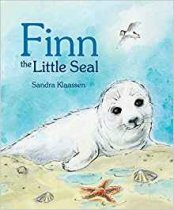 But that upsets Millie the Mermaid and the sea creatures. They don't want shopping trollies, rubber tyres and old umbrellas cluttering up the seabed. 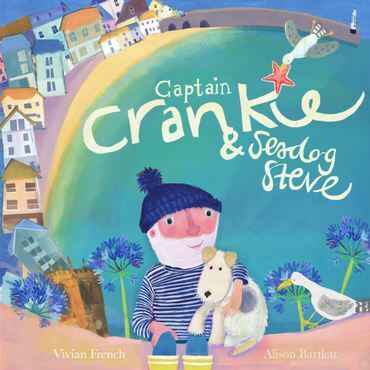 Millie invites Captain Crankie and Seadog Steve to see the seabed for themselves, and Seadog Steve hatches a brilliant plan to solve the problem so everyone is happy.